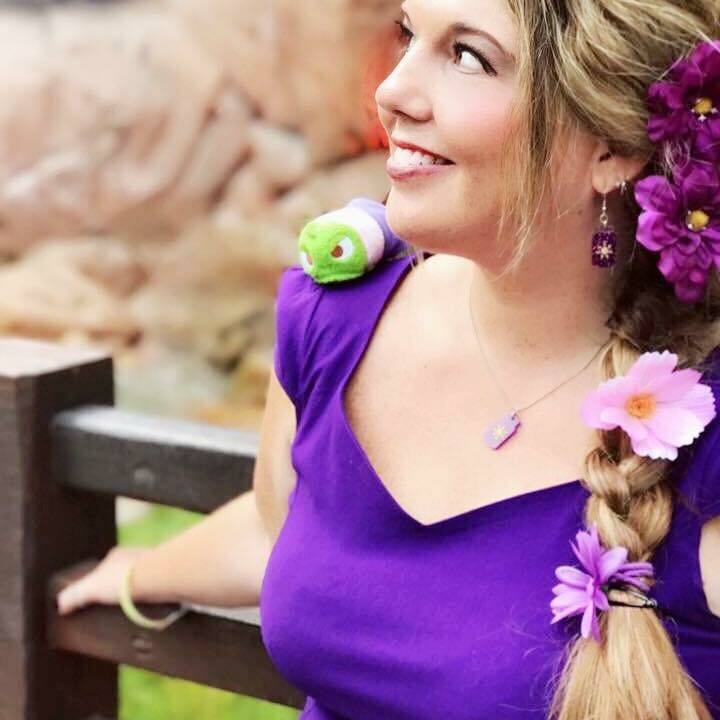 TMSM's Adventures In Florida Living ~ We're Back! TMSM’s Adventures in Florida Living ~ We’re Back! Happy Wednesday Main Streeters! 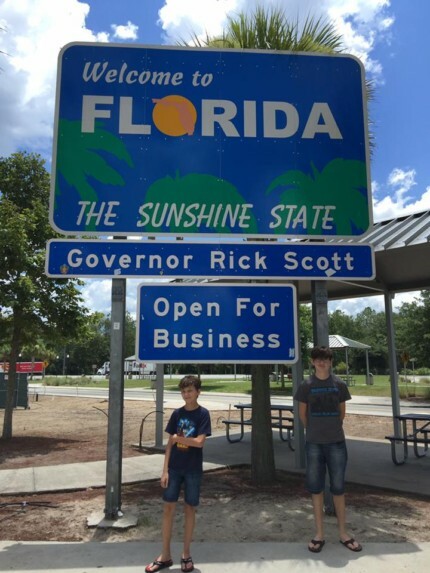 Well, as you know, we have been in Michigan for the past two weeks, but as of yesterday, we’re back home in Florida! We’ve been lucky enough to be able to get to spend time with family, but it’s time to get back to the Disney business! Let’s recap a little first! Going back to our Michigan home is something I had been looking forward to and greatly needing. Things were a little rough for us here in Florida for the past two months, and sometimes you just need to feel safe and loved. Being away from the people who love and support you the most is hard, so I couldn’t wait to be with them. It’s so strange though, when we go back to MI, it still feels like home, but the more we’re away, we start to look at our surroundings a little differently. There without a doubt isn’t as much to do in MI, that’s for sure, so we spent a lot of time over-eating and visiting! Having down time to just enjoy people’s company is a good thing. We stayed with my parents, and they had a couple of family pool parties so we got to see all our extended family and friends as well, It was so nice. In addition to laying low, I did manage to get out of the house a bit too. My brother got married to a fabulous girl last year, and I was able to go out and spend time with her. It’s nice having a sister now, I seriously couldn’t ask for a better one, I just love her. Also, my two best girlfriends invited me out to a concert to see Duran Duran just outside of Detroit, so I jumped at the chance to go. Down here in Florida, I don’t know a lot of people or get the opportunity to do things like that, and I miss it. I always have a good time with my Michigan girls, they’re life long friends who I miss so much, and of course we had a blast. Another thing we did that we never do in Florida, was go to a local street fair. In Michigan, street fair season runs from Summer through the Fall, and we loved them. Actually, I used to work some craft fairs selling Disney goodies that I had made, and I miss that too! We walked around and looked at the different craft booths, listened to some bands play, and sampled some fair food. It was a good time. I swear, I think I gained 15 pounds while I was away. The food up North is so much better than down here, so we always eat too much when we visit. It’s time to get back to normal now. plus all my shorts are too tight, so I have no choice! Darn Michigan food! Pizza, Chinese Food, pasta…. oh my! Lets see…. what else did we do? Well, we went to the MGM Grand Casino in Detroit, did some outlet shopping, got to see my Dad play drums in the church band, and also we were able to stay for my dad’s birthday on Sunday. I’m glad we had a family dinner the night before we left, it was nice. Toward the end of our trip, the mood always changes. I get a little grouchy and sad, and I see the vibe in the house switch over as well. We know that it’s almost time to say goodbye, and it’s never easy. This time though, I won’t see them again possibly until Christmas time, unless they visit here, so it’s difficult and I was dreading leaving. I always start weighing my pros and cons, comparing living in Michigan to our new lives here in Florida. I still can’t believe i made the move. I hate leaving my family, but one thing that gets me through is that I know they support me and believe in my dreams down here fully. They always give me advice and remind me that I need to keep pushing myself to make TMSM grow, and it’s wonderful to have them in my corner. So, now we’re back in Florida, doing all those not so fun things like laundry, unpacking, cleaning, etc. I’m looking forward to getting back to work and going back to the parks to start sharing the magic again. I know people depend on me for that, and it makes me happy to do it. Sure, it gets lonely down here, but honestly, I do love my job. It’s my passion, and I believe it’s my purpose, at least for now. Being home with my biggest supporters gave me the recharge that I needed. We have a lot of ideas and new things coming for TMSM, and I can’t wait to get started on them. One new idea we’re going to try, maybe next week or the following, is to do video blogs for our Florida Living feature each week. So, instead of reading what’s new, I’m just going to tell you face to face so to speak. Readers have been asking for more videos and such, and I thought this would be a fun way to talk to you all on a more personal level. We shall see how it goes! Just know I’m always working and trying to think of new ways to make TMSM better and better. The sky is the limit, and I appreciate the encouragement.